Indicative of the fact that we have enjoyed a successful season eight first team regulars received votes. there was even a couple of votes for Ben Thompson. The winner Matt Clarke received 33% of the overall vote with Jamal Lowe close behind on 30%. especially getting back to the Island at a sensible time. Hovertravel are operating a late 22:30 service from Southsea after the rearranged game against Peterboro on Tuesday 30th April.. 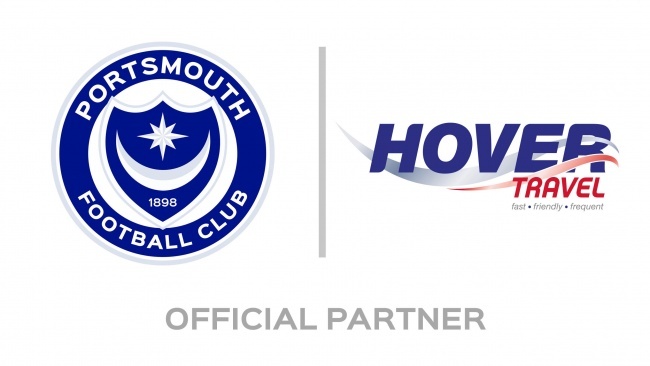 This includes a private bus charter service from Fratton Park down to the Southsea after the game. Travel over however early or late you like there is no transport from Southsea prior to the game, just the return journey. LIMITED SPACES - BOOK NOW!! Call 01983 717700 or visit the terminal on Ryde Esplanade. PLUS a charter coach to transfer you from Fratton Park to Southsea! Copyright © 2016 - IOW Pompey Supporters Club. All Rights Reserved.